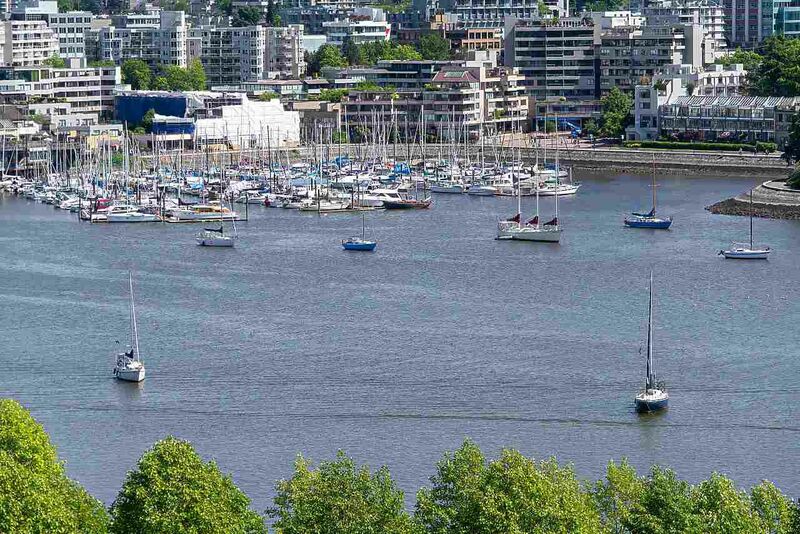 SPECTACULAR VIEWS of False Creek and David Lam Park from every room. Bright and extremely spacious with absolutely no wasted space. Fabulous layout! BEYOND COMPARE amenities at CLUB VIVA. Glass domed 80' pool with swirl pool. Steam room, 2 squash courts, fully equipped gym, 2 theatres, fabulous party room with outdoor patio. This is one not to be missed. 2 great parking spaces #3+4 and HUGE locker. Public opens Sat. June 2 and Sunday June 3, 2:00 - 4:00 pm.